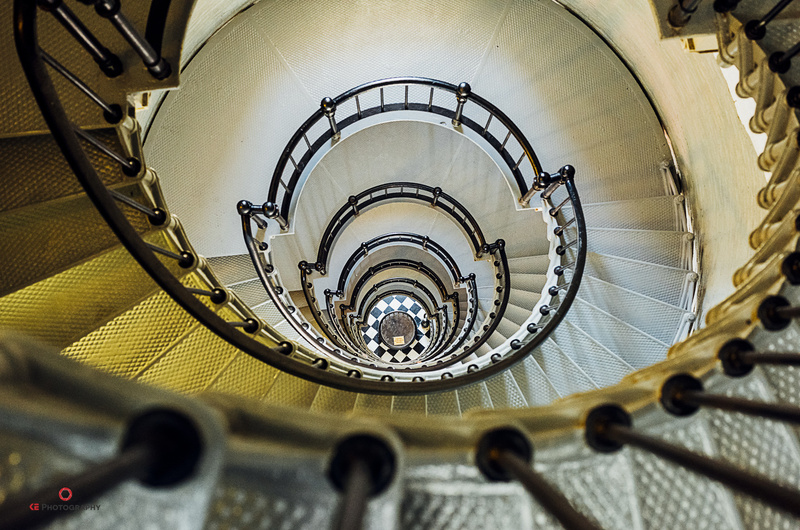 An interior view of the staircase at the Ponce de Leon lighthouse in Florida. I love this perspective .. thanks for sharing! Thank you for viewing my image!